A transaction completed with an expired or invalid card i.e. unauthorized. Such transactions commonly do not receive an authorization approval from the buyer’s bank so—the merchant must not accept any card after the expiration date. The expiration date should be imprinted in front of the card If the expiration date on the purchasing receipt shows the card had not expired at the time of the sale, send a copy of the purchasing receipt to your merchant bank. 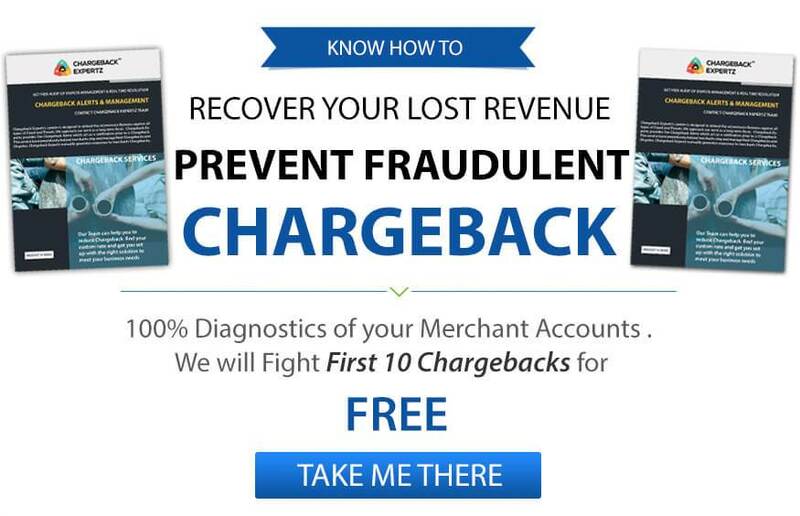 The chargeback is unacceptable neglectful of whether authorization was obtained. Linda is a merchant who is into electronic business. She has a decent website on which she sells screen guards and protectors for almost all the electronic devices. One fine day, one of her employees received a telephone order for a tablet screen protector. He took all the details but missed that the card with which the customer placed an order was expired. Linda realizes the mistake of her employee when she receives a chargeback from the buyer’s bank under the Reason Code IN: Invalid Card Number. George, who has a business of watches, sells a dozen watches to a customer. He takes the credit card and reads out the expiry date. The card that the customer gave has an expiry of the same month. George accepts the card and gets an authorization. But, the bank puts a chargeback on him under the Reason Code IN: Invalid Card Number. However, all George has to do is provide the bank with the date and amount of the receipt to show that the card was accepted when it was valid.